Mike Walter of Elite Entertainment will host the Monday Mobile Kick-Off Party Night of Champions at the Casbah nightclub in the Trump Taj Mahal from 8pm to 10pm. Mike will also host the “DJ of the Year” awards on Wednesday evening from 8pm to 11pm. The annual party, also held at the Casbah, will bestow awards to the best of the best from America’s Mobile Nation. Pro Mobile DJ Founder, Stacy Zemon, was among the prestigious panel of judges for the event. 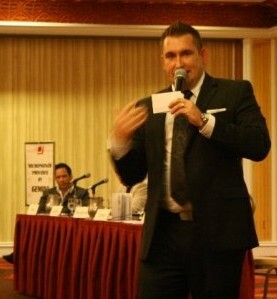 Mike Walter is a nationally recognized expert in the areas of DJ staff training and multi-system business development. 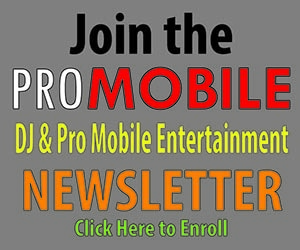 He is a past writer for ProMobileDJ.com and for Disc Jockey News. 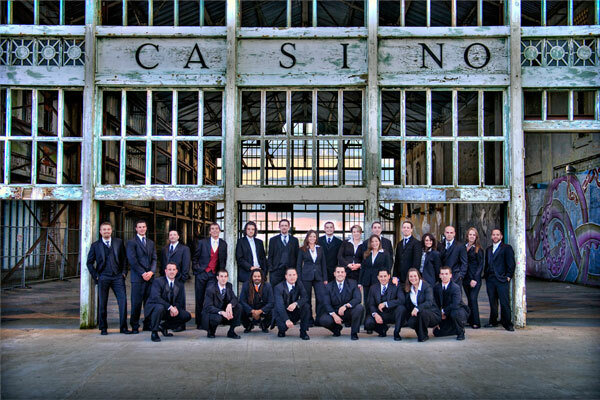 Mike is the owner of NJ’s Elite Entertainment, selected by The Knot and Modern Bride magazine as one of the country’s top entertainment companies. Mike’s highly praised DVD set is available at TrainingYourNextGreatDJ.com. To contact him about his on-site training services or for general inquiries, email mike@eliteentertainment.com. The fun continues after the Monday Mobile Kick-Off Party as Denon DJ presents the After Party with DJ Jason Jani opening for headliner, DJ Roonie G.
During the Expo, Jason will join a panel of experts for the Denon DJ Technology Focus Group, as well as doing gear demonstrations for Denon in the exhibit hall. He’ll also be presenting a 90-minute, interactive, must-see seminar with prizes given away courtesy of Denon as well as a copy of Stacy Zemon’s newest book, The Mobile DJ MBA! 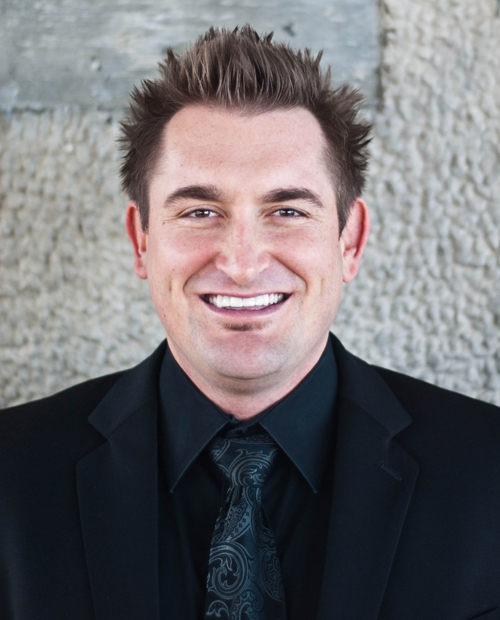 From business basics to enhancing your presentation, from extending your brand with social media to the overall sales experience, DJ Jason Jani of Sound Connection Entertainment has managed to balloon his business in the last few years to top-notch status. Learn how he gets into the client’s mindset before he starts a consultation, or how he formats his agenda to make the consultation experience easier and more focused. Jason Jani is a multi-faceted artist, innovator, producer, remixer, entrepreneur and professional DJ. His company, Sound Connection Entertainment, provides customized planning and entertainment production services including enhanced lighting, video services, decor, photo booth rentals as well as live musicians and performers. Jason is a writer for ProMobileDJ.com. 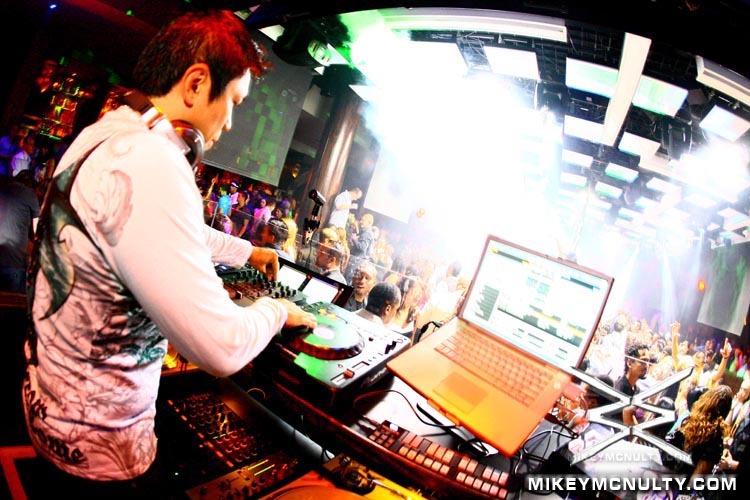 He has presented seminars to his peers at DJ trade shows and association meetings. Jason was a featured “Mobile DJ of the Month” in DJ Times magazine, and works with Promo Only to help mold what is played on the radio and in nightclubs. 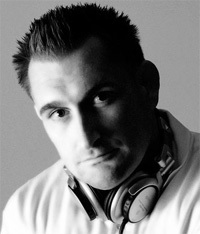 Jason has been invited to DJ for celebrity clients such as Janet Jackson, LL Cool J, Akon, TI, and others. To contact him, email DJJasonJani@gmail.com or visit SCEweddings.com. Jerry Bazata will also be presenting a 90-minute, interactive seminar that you won’t want to miss! He’ll also be giving away prizes courtesy of Denon DJ, and a copy of Stacy Zemon’s newest book, The Mobile DJ MBA. Tues., Aug. 17, 1:30 pm – 3:00 pm. We’ve all had the feeling—that Human Jukebox feeling. You know, clients approach you at the console and try to stick a fiver in your mouth, and then try poking the buttons on your shirt to select some song they danced to once at a high school dance in 1996. DJ Jerry Bazata wants to take that jukebox out to pasture. The seminar that will provide DJ business owners with the tools they need to maximize their potential with leads from referral sources and pay-per lead programs. 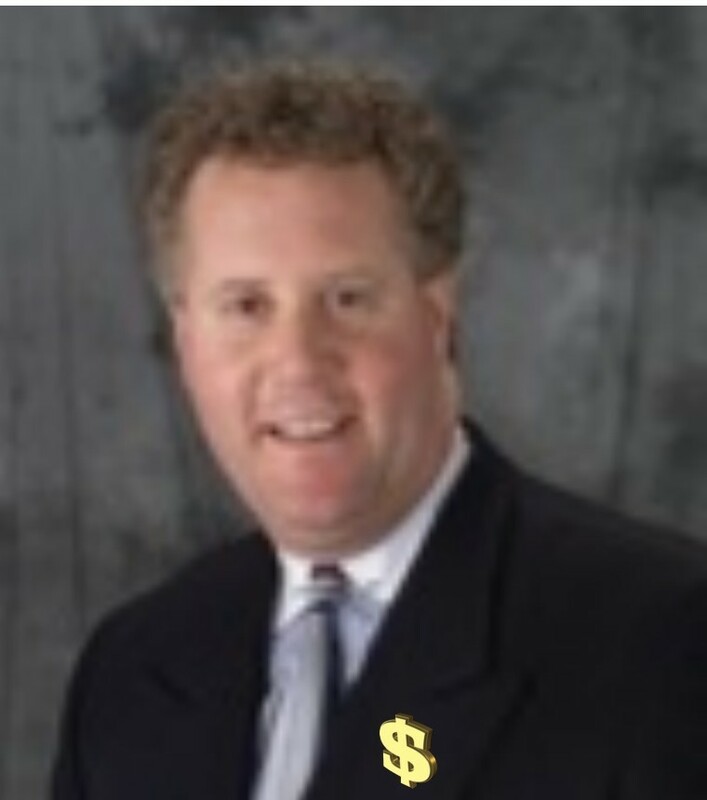 Jerry, aka DJ Jaz, will discuss what to expect when developing a lead generation program. Topics will include: Creating Conversations and Opportunities; Recognizing Good Leads; Process for Responding to Leads; Tips for Responding to Leads; Measuring Your Return on Investment; and Uncovering the secrets to success in a pay per lead program. Jerry Bazata (Maine’s DJ Jaz) has over 25 years of experience as a professional DJ entertainer. His firm, J & J Marketing and Entertainment, is a leading consultant to the event planning and music industries. 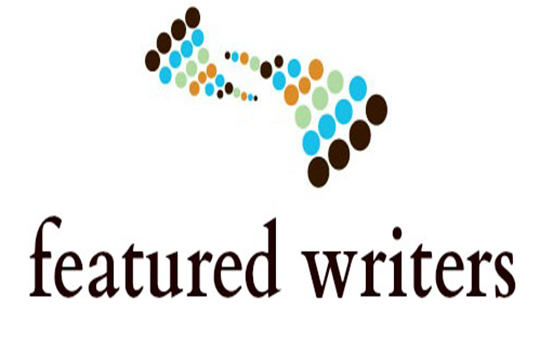 Jerry is a writer for ProMobileDJ.com, a published author, and is recognized nationally as an authority on the disc jockey business. He is also Senior Vice President of a global financial institution. 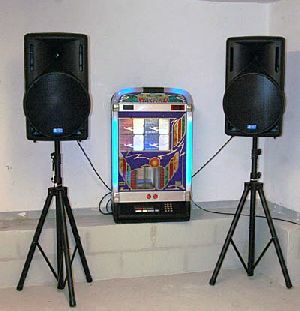 To learn about Jerry’s DJ company, visit MaineDiscJockey.com and you can email him at Jerry@mainediscjockey.com.